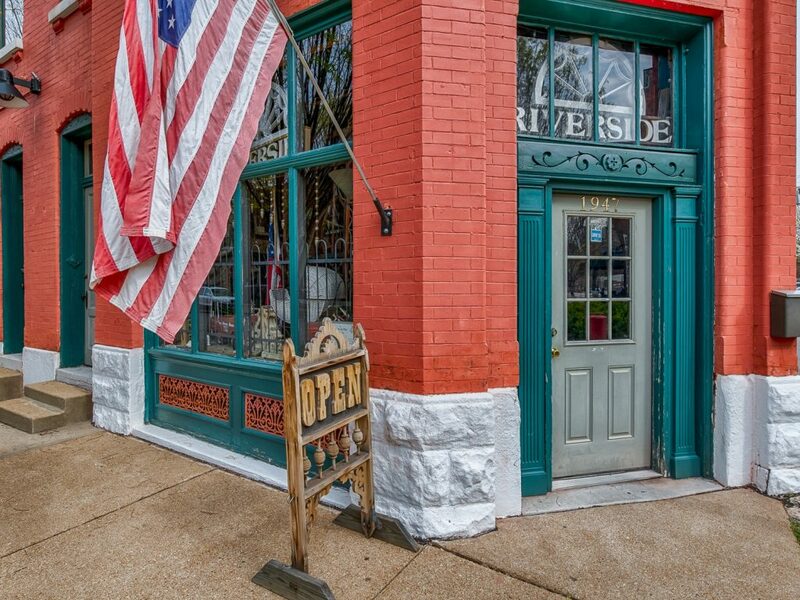 Welcome to the home page of Riverside Antiques in St. Louis, Missouri! 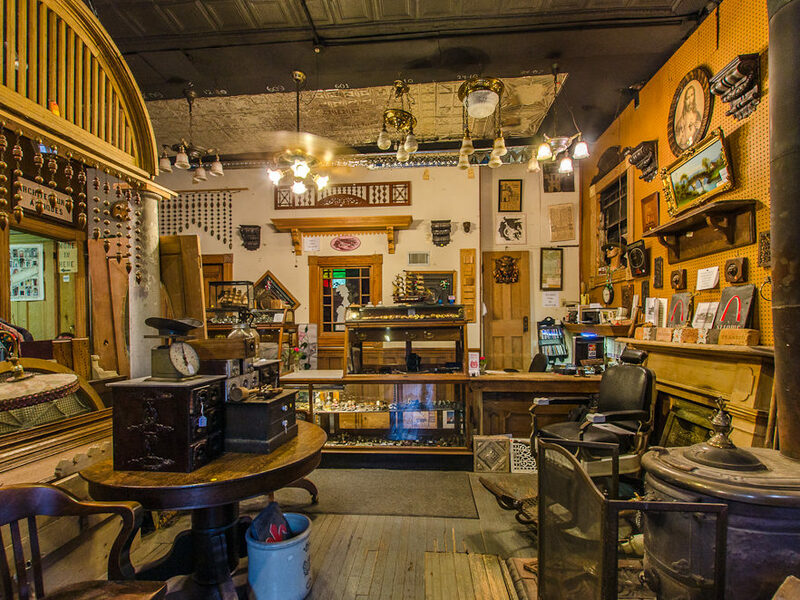 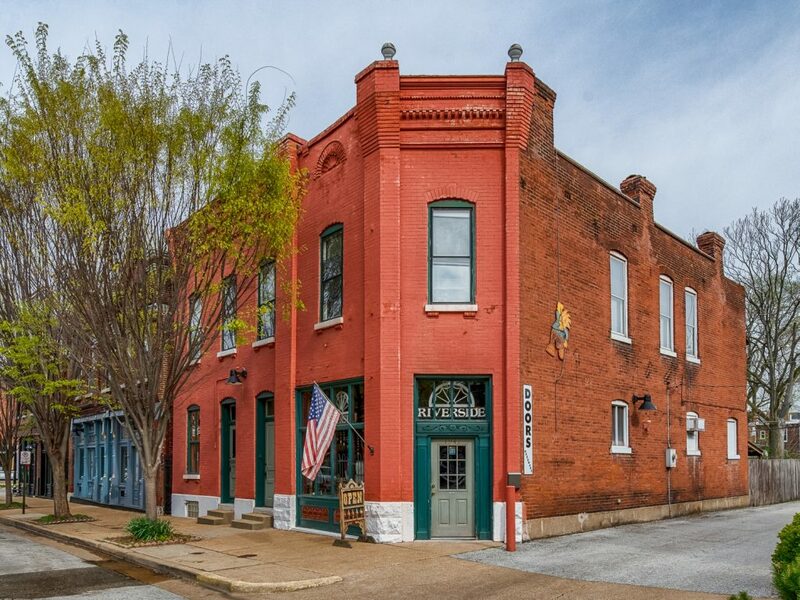 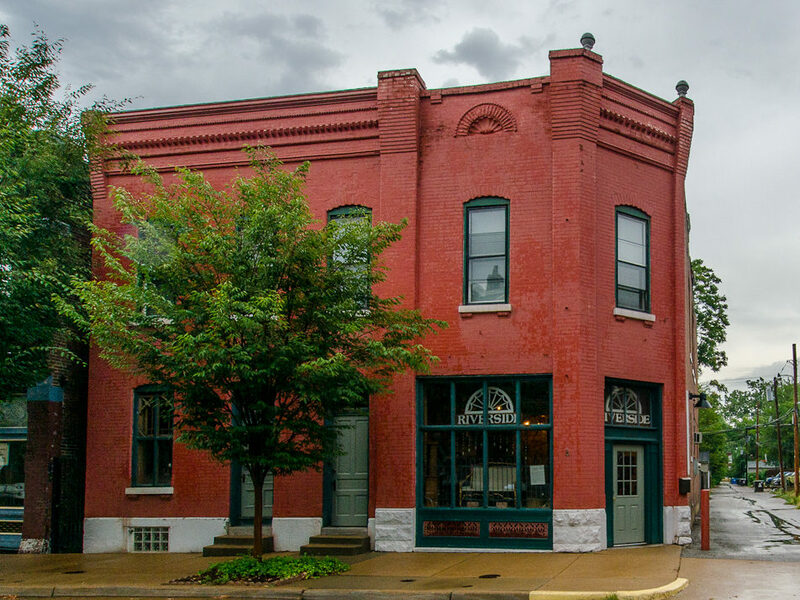 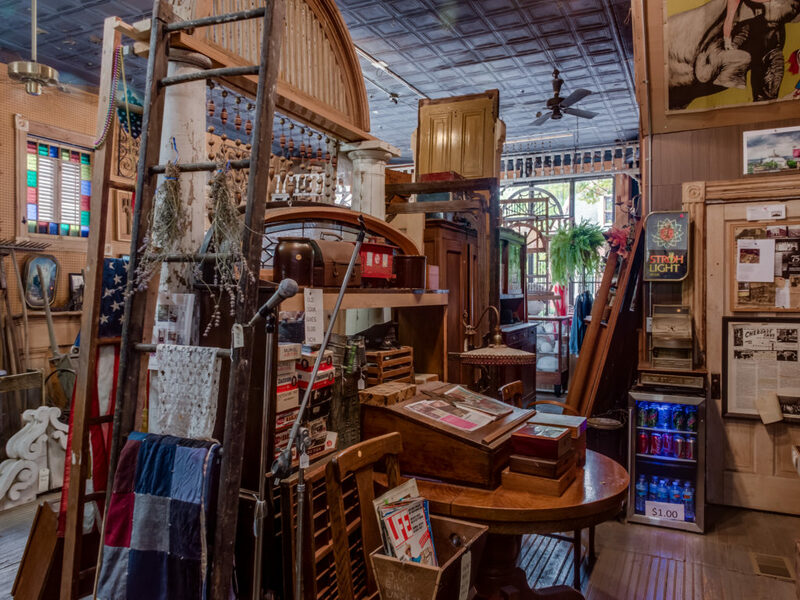 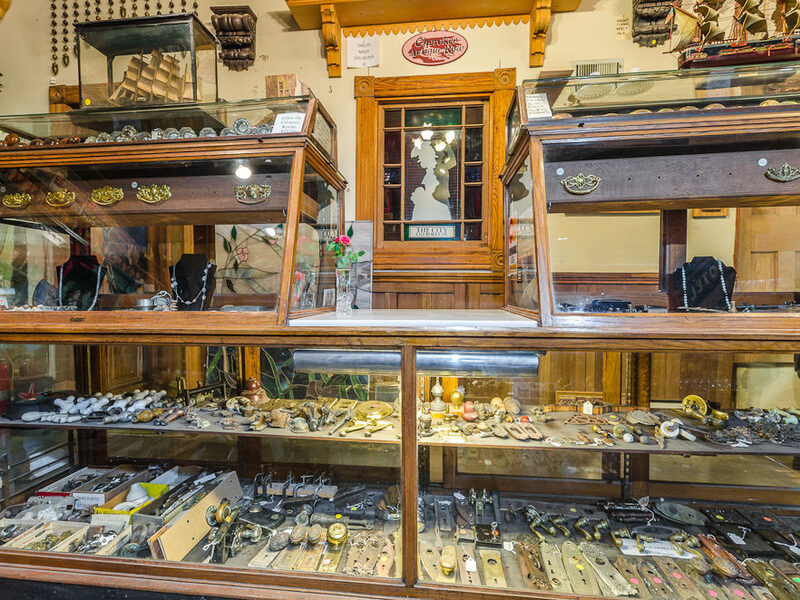 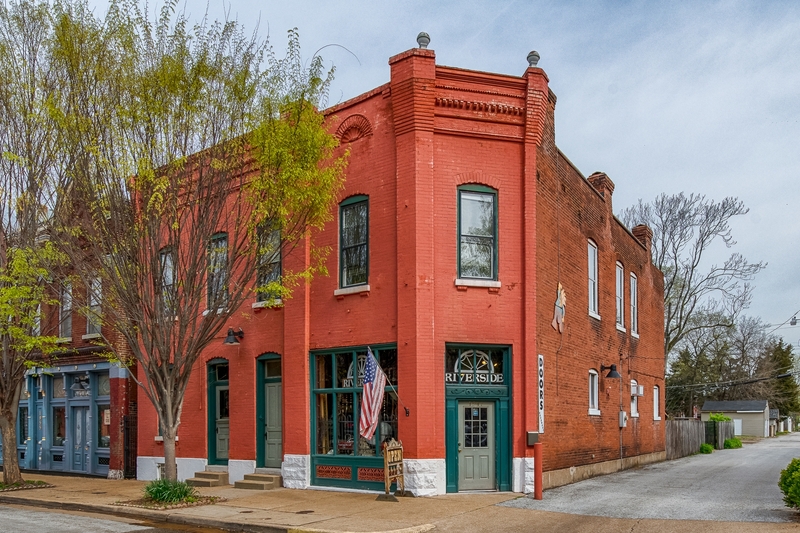 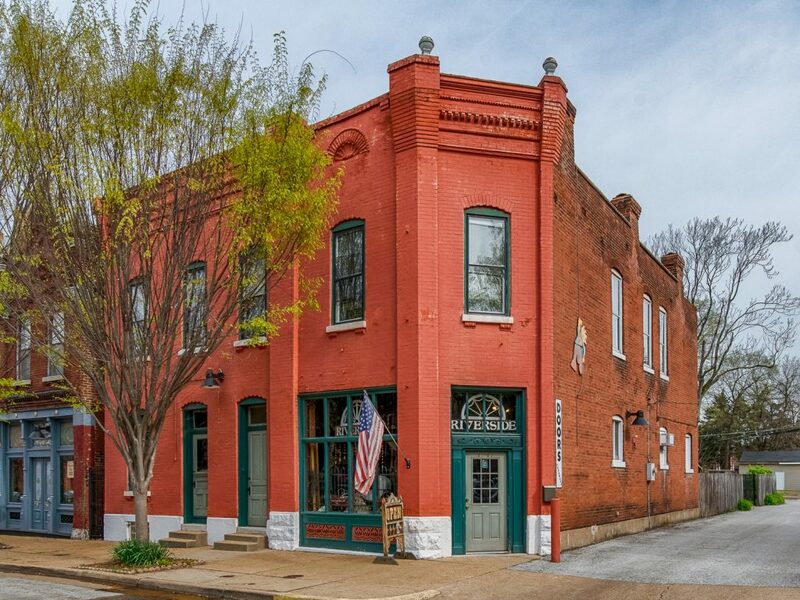 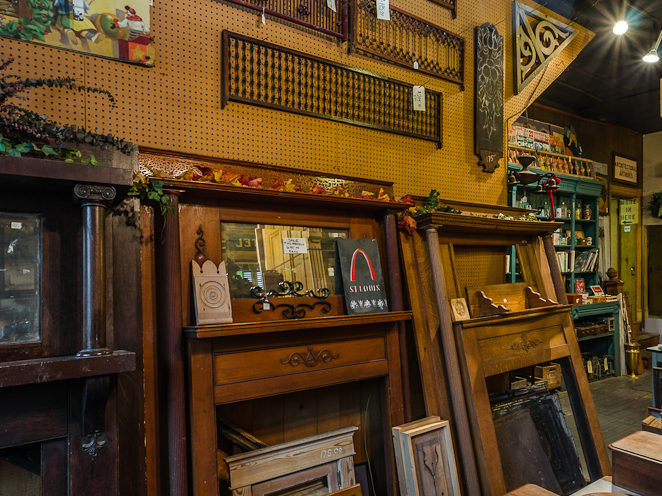 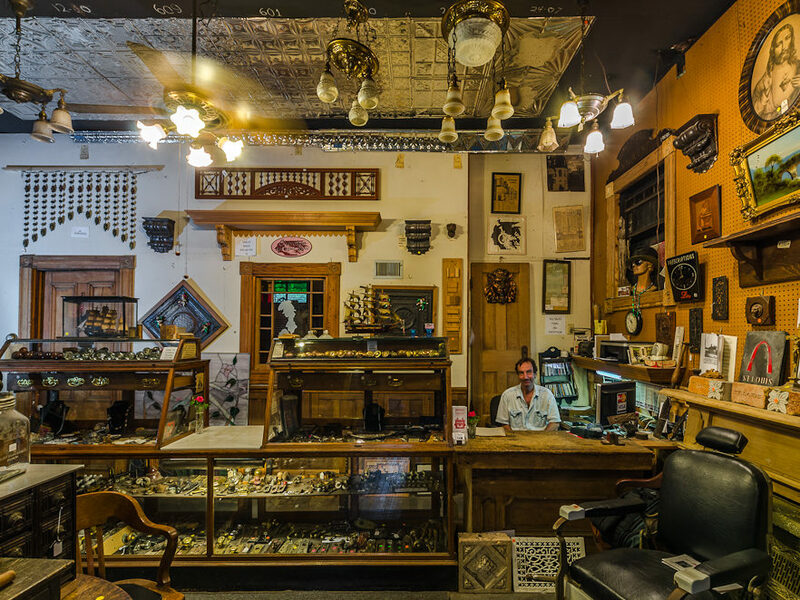 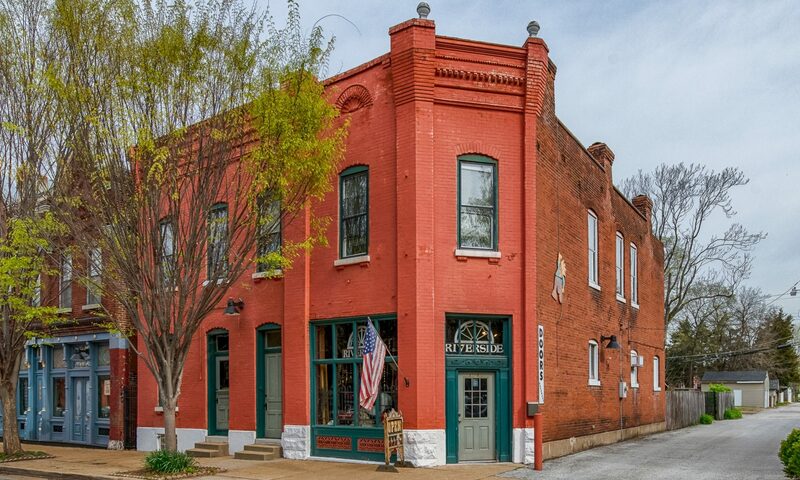 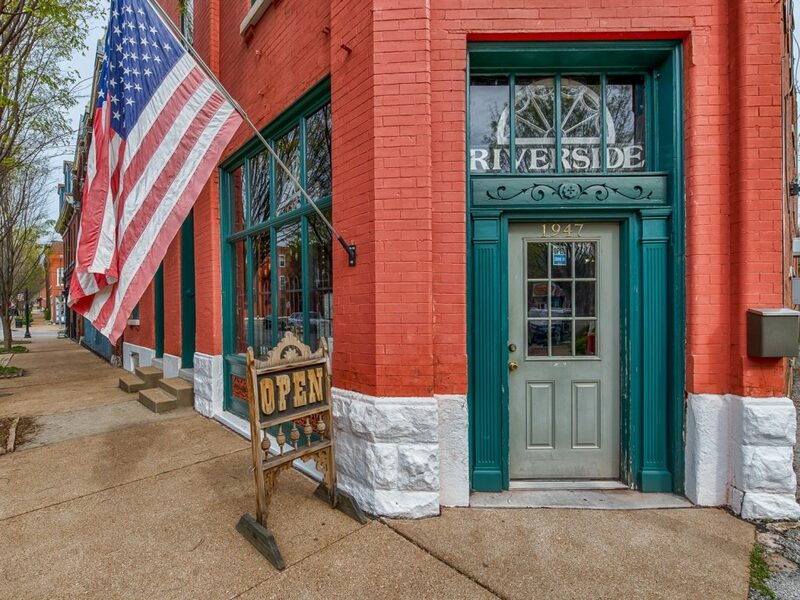 We have been located in the historic Cherokee Antiques District on Cherokee Street since 1979. 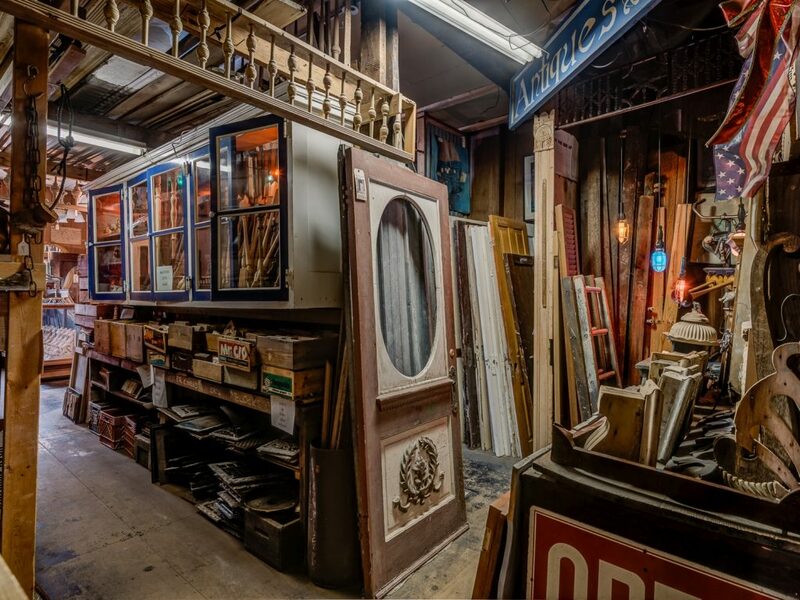 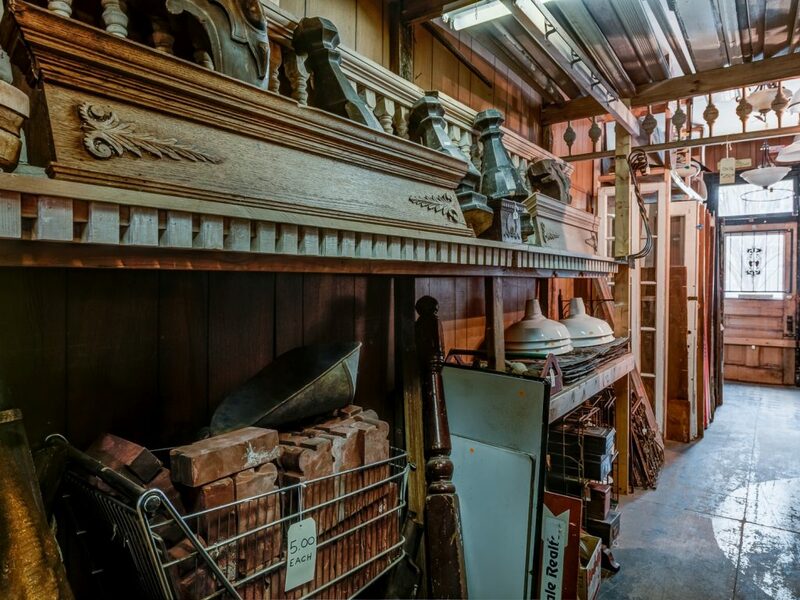 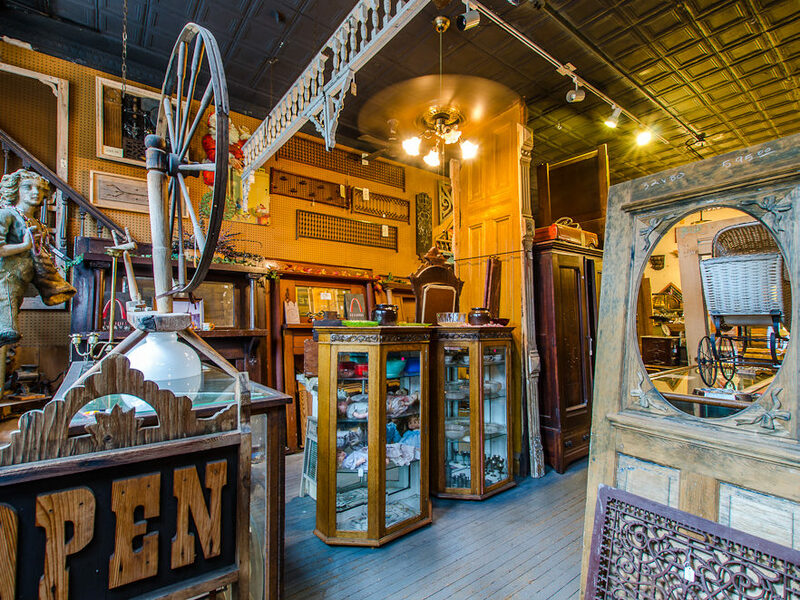 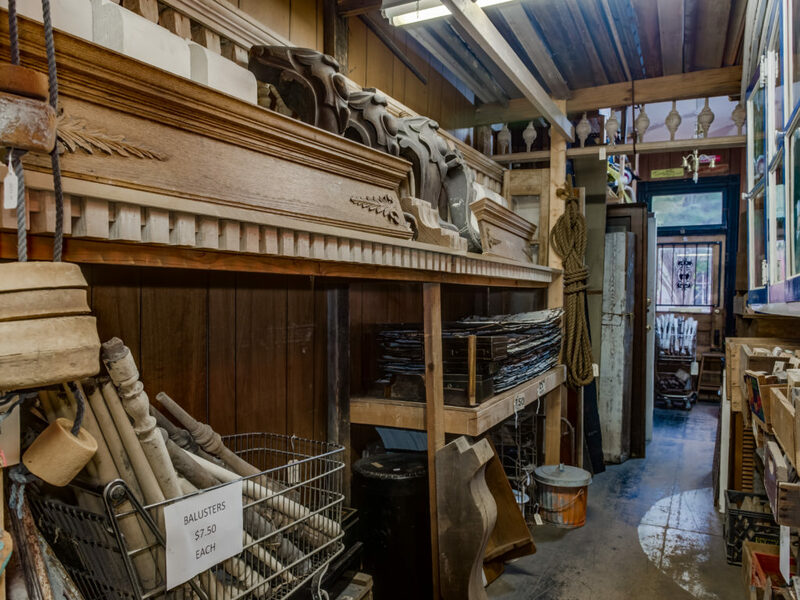 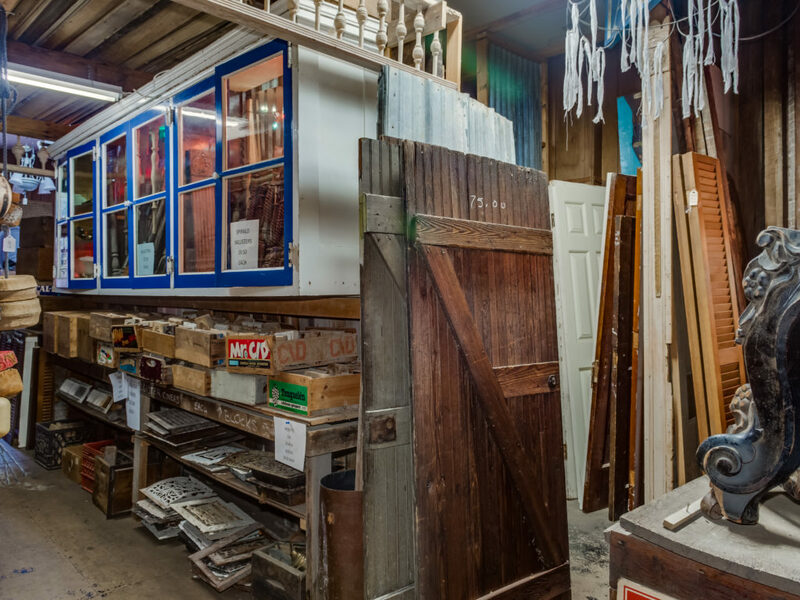 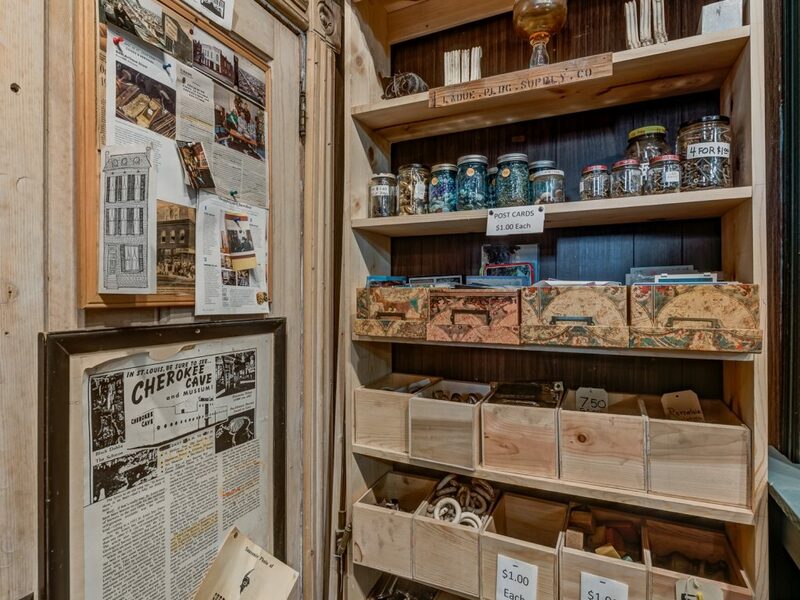 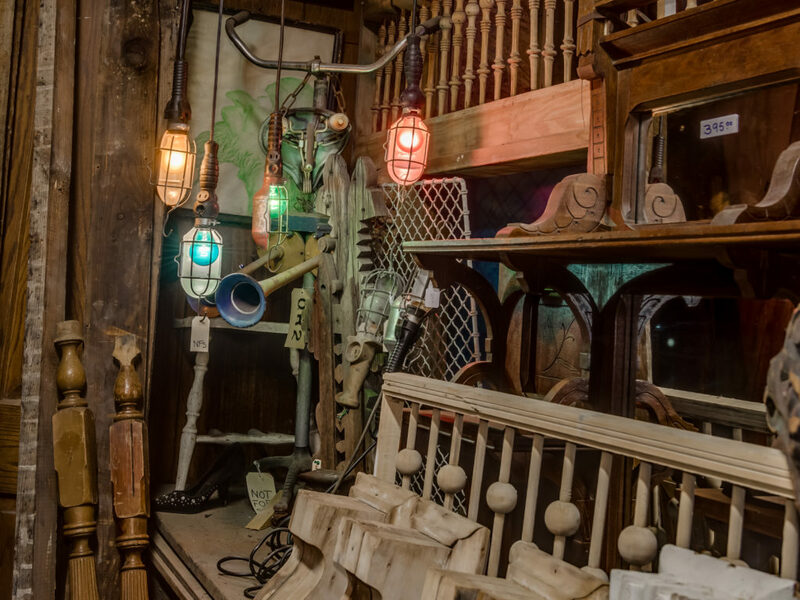 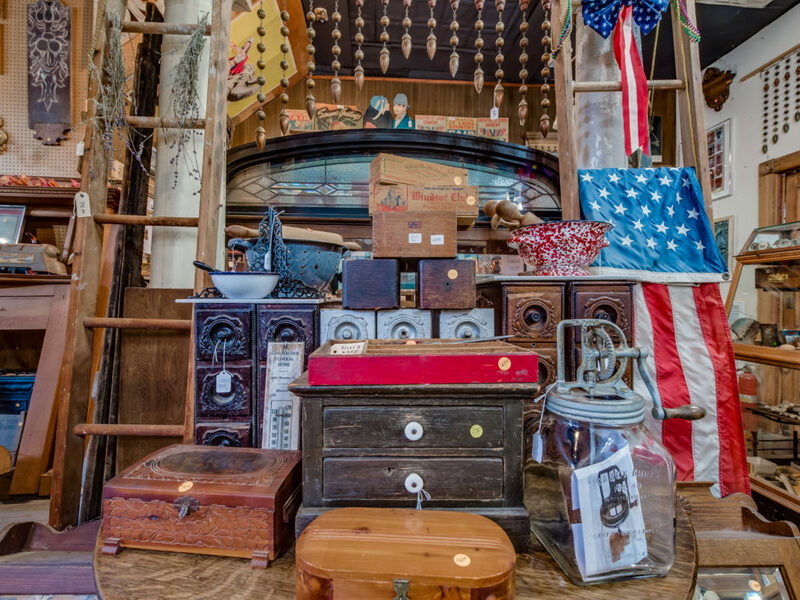 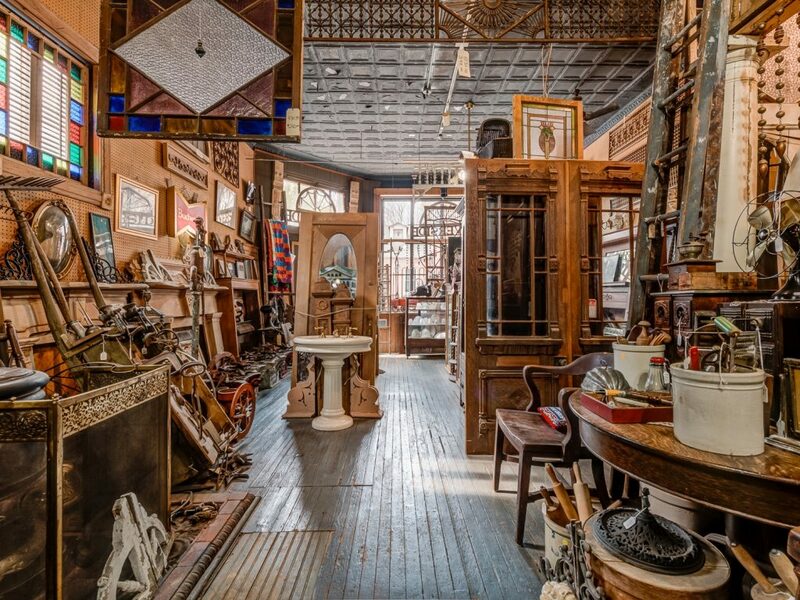 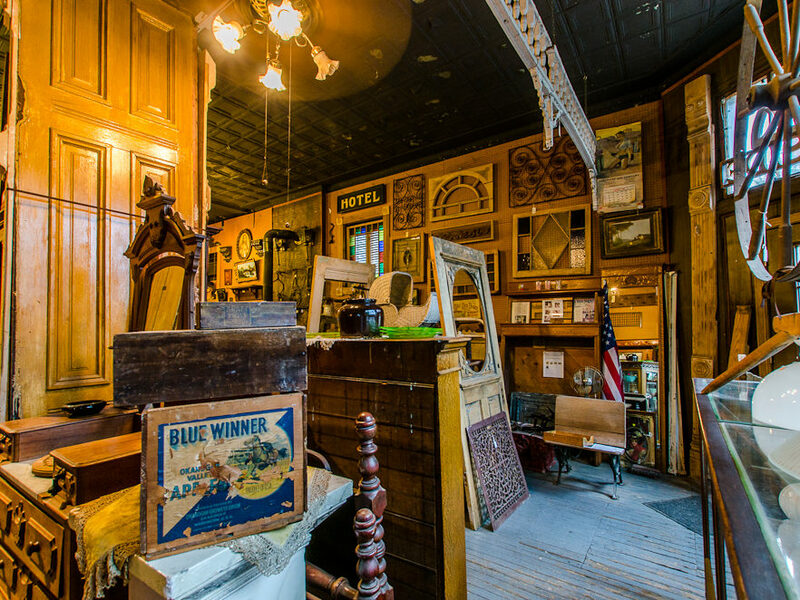 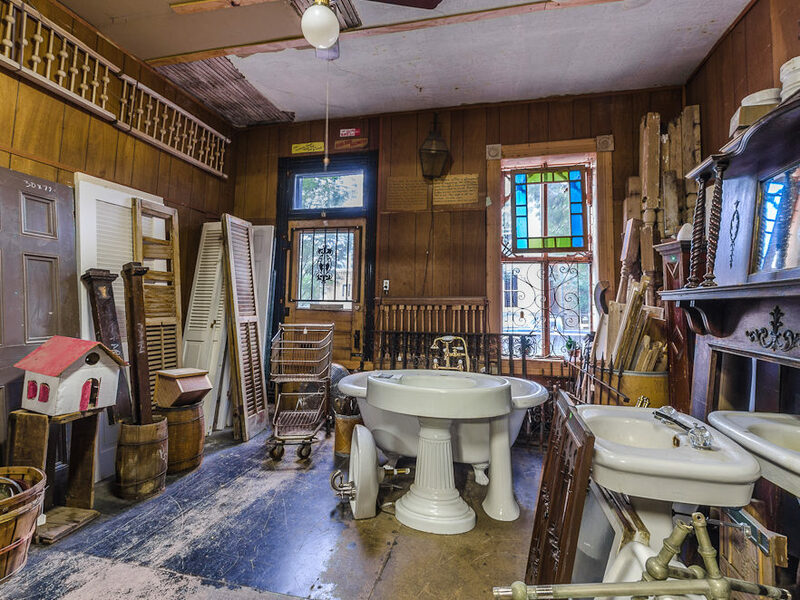 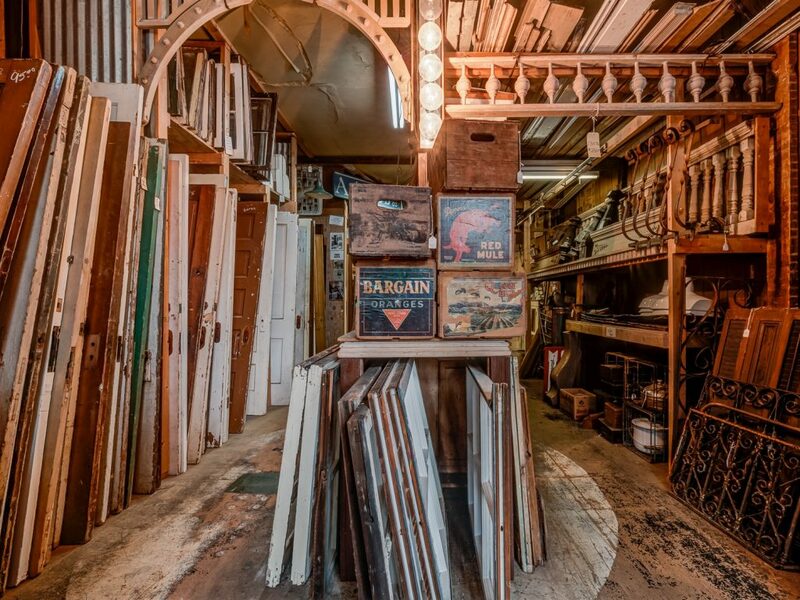 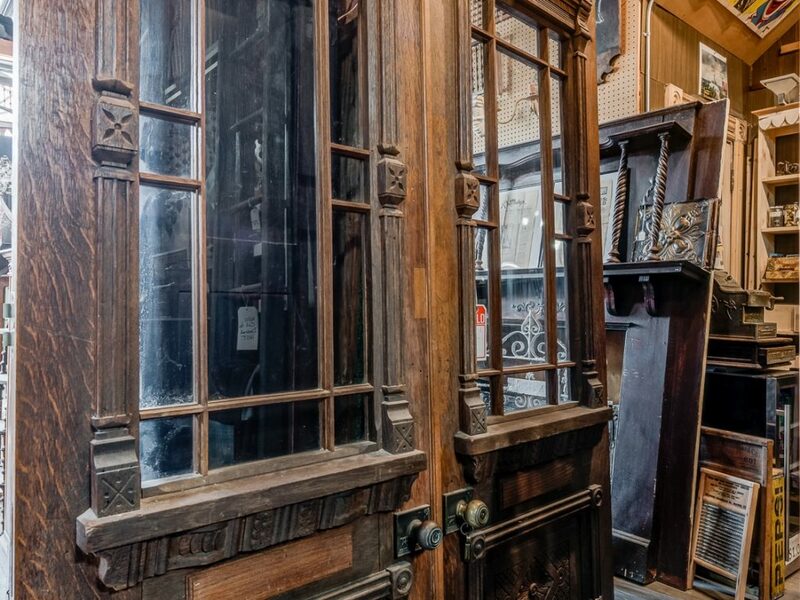 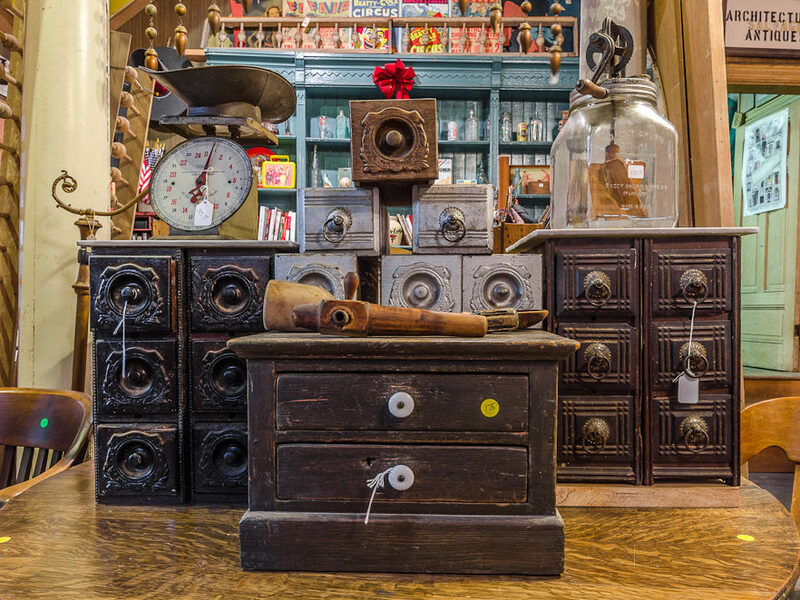 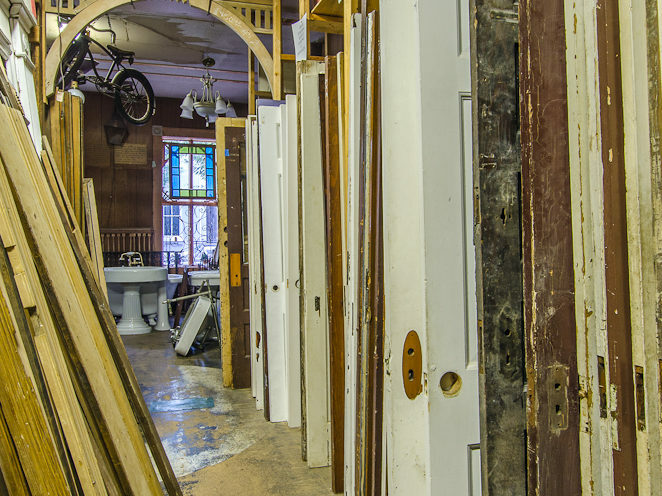 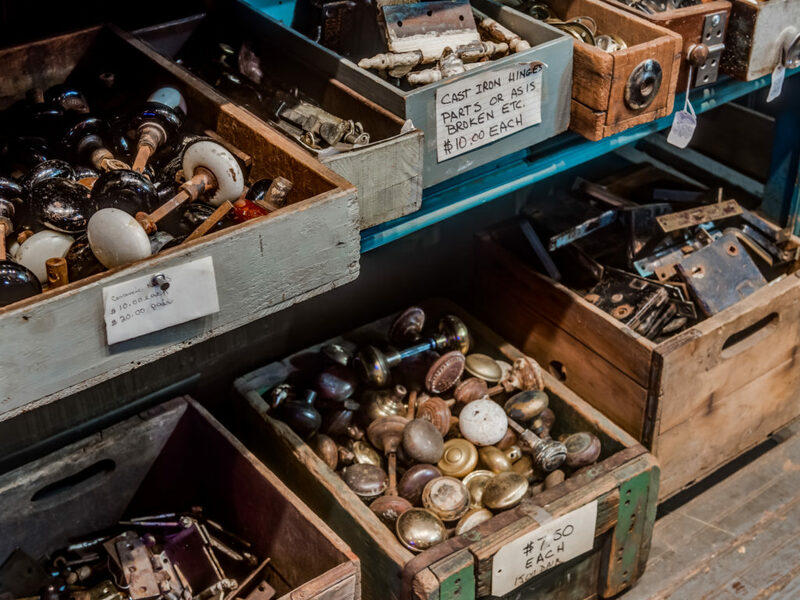 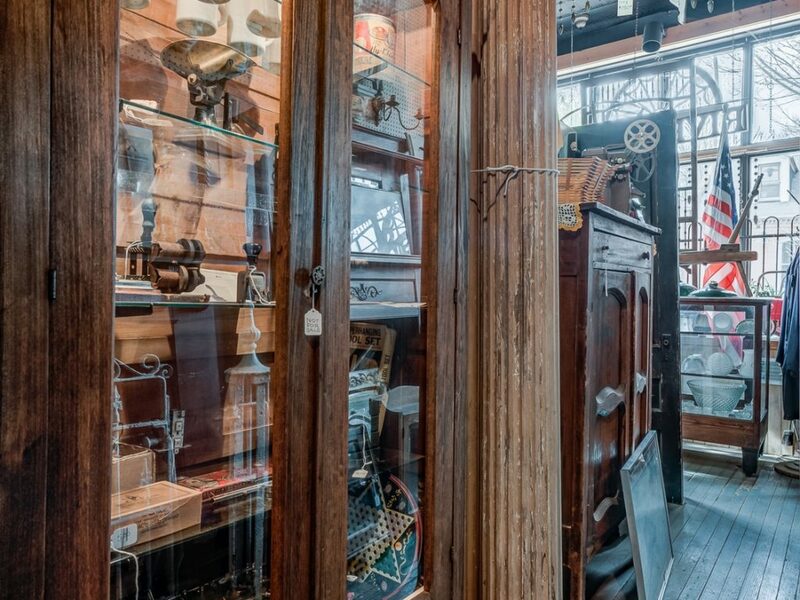 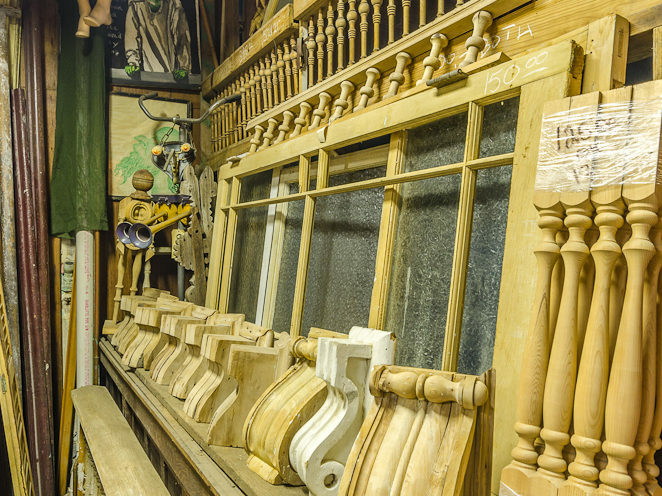 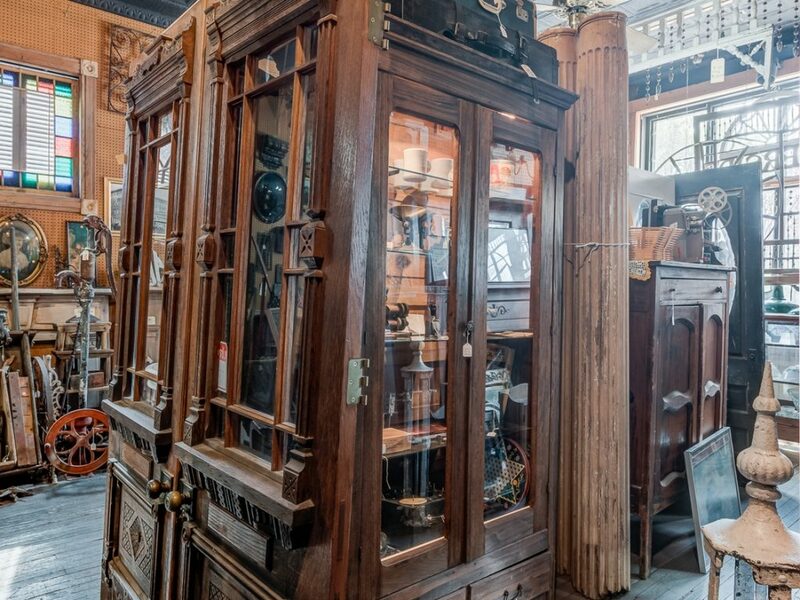 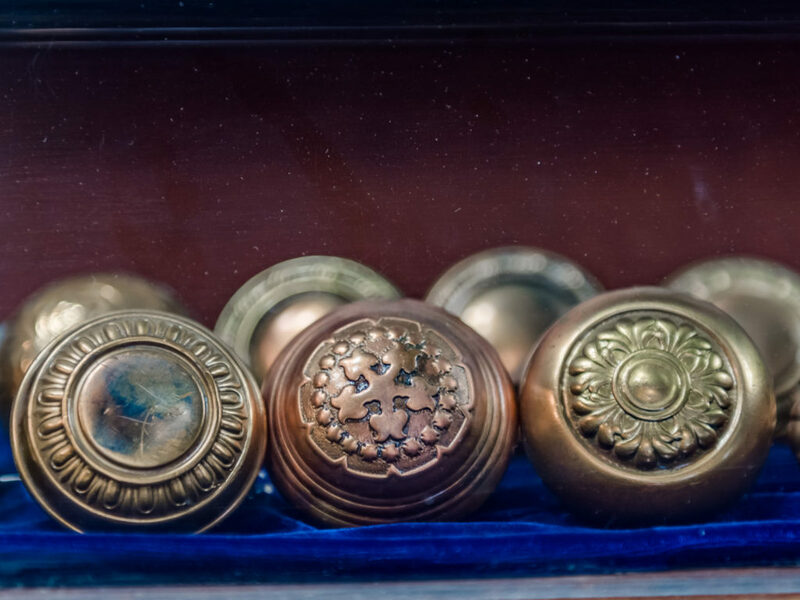 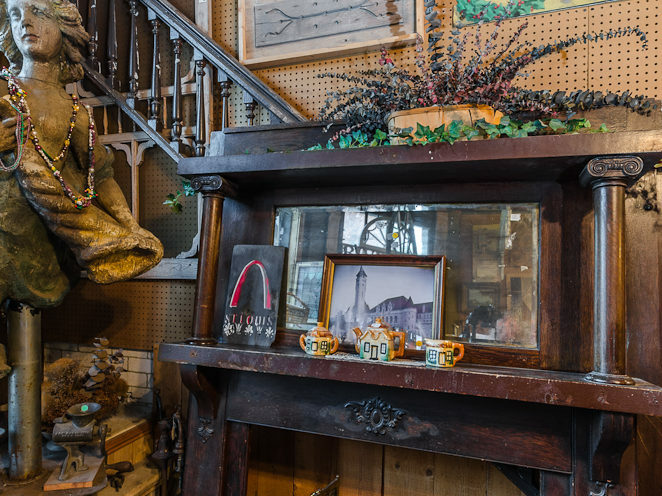 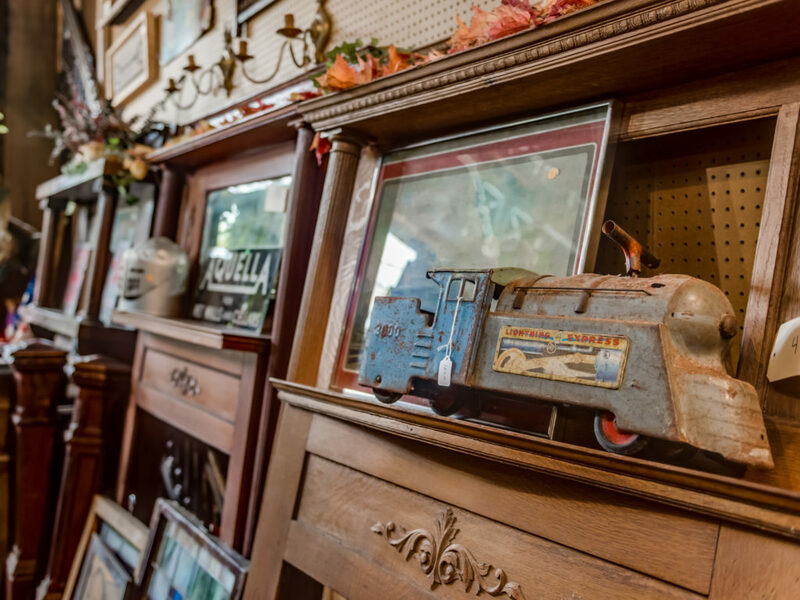 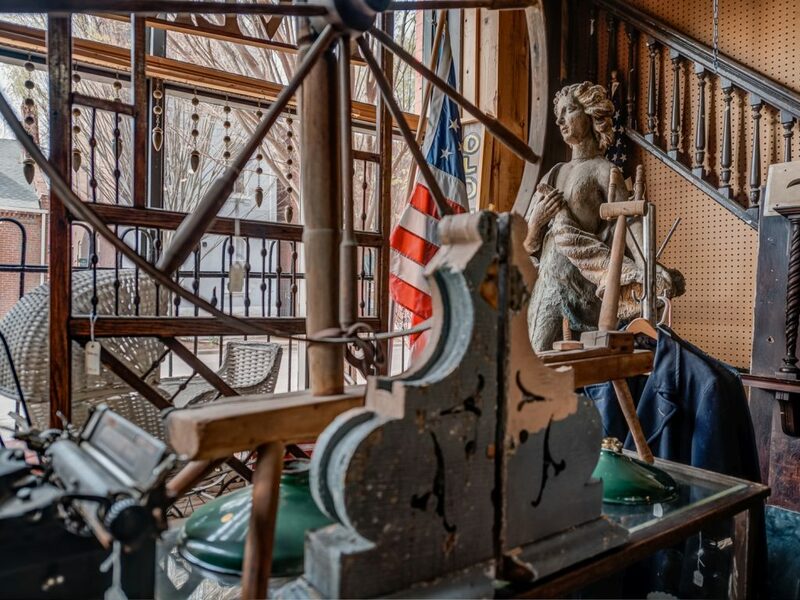 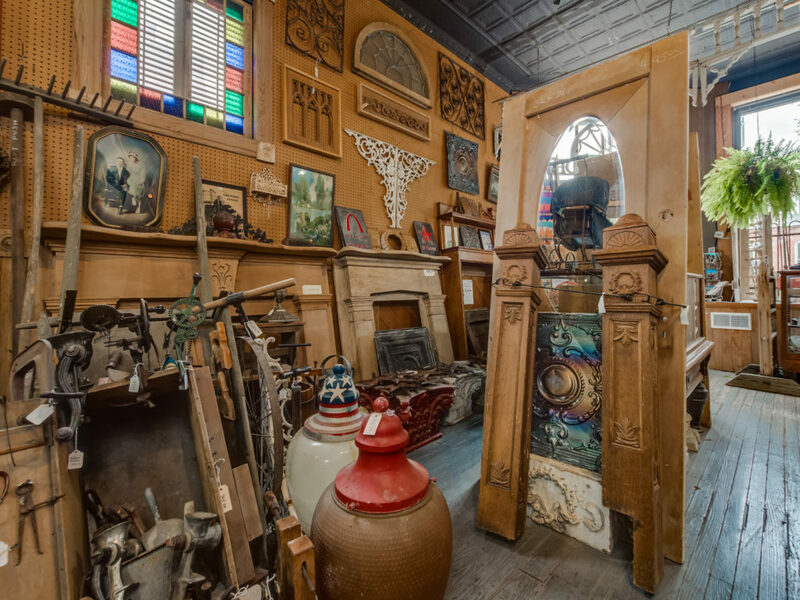 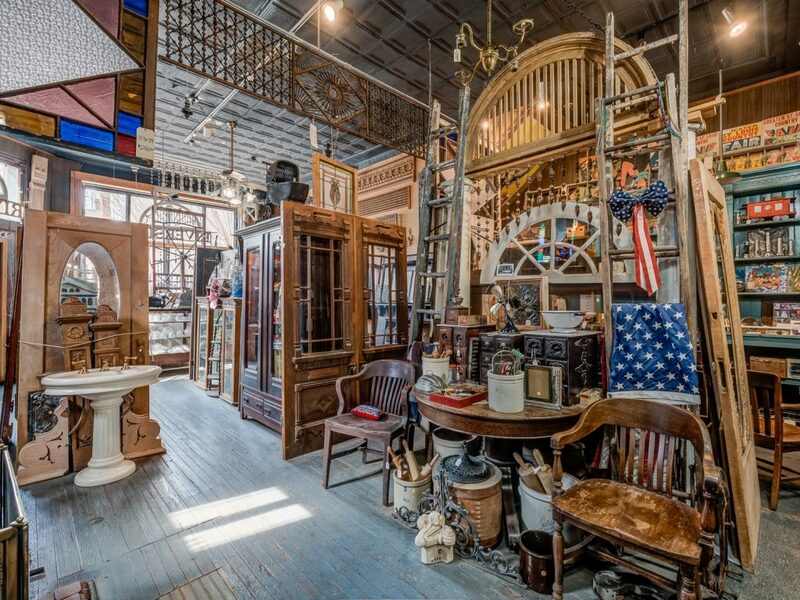 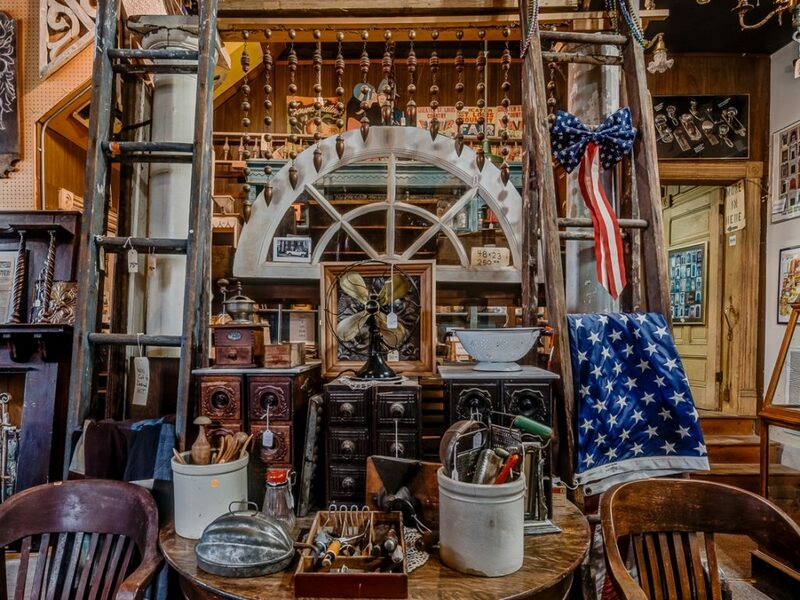 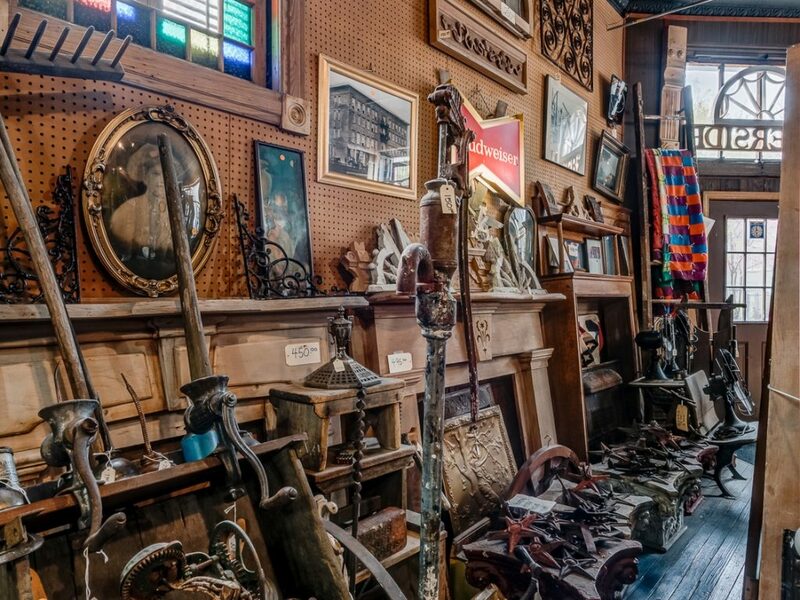 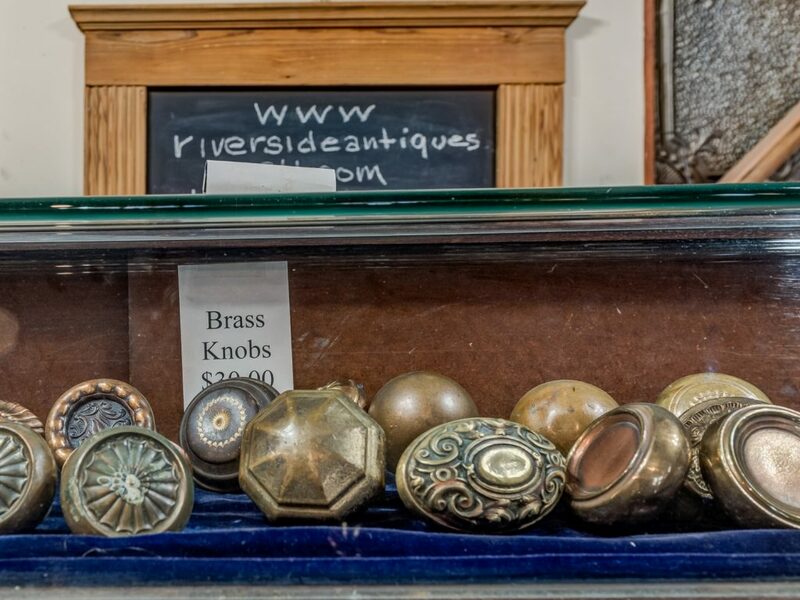 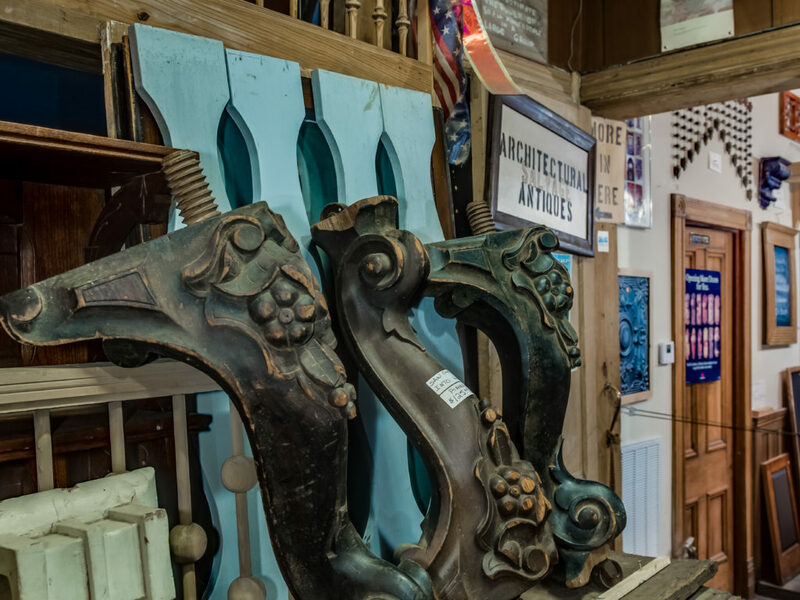 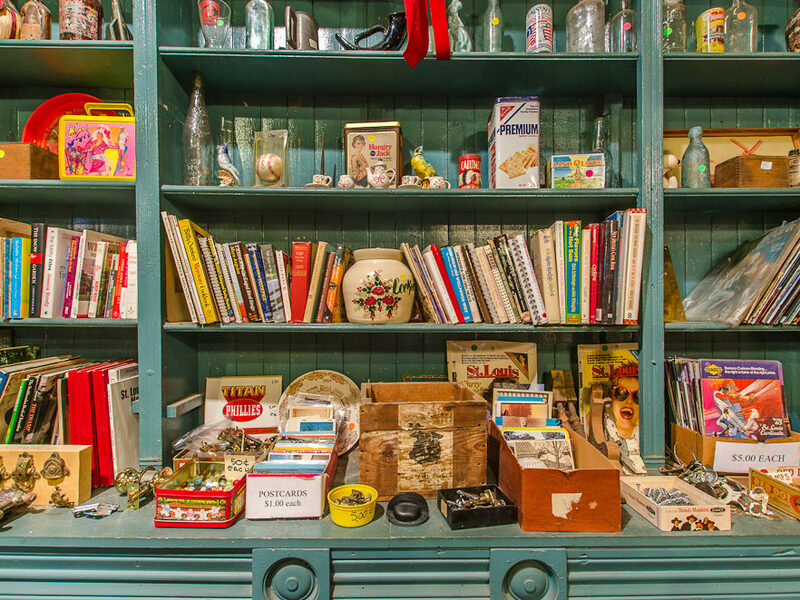 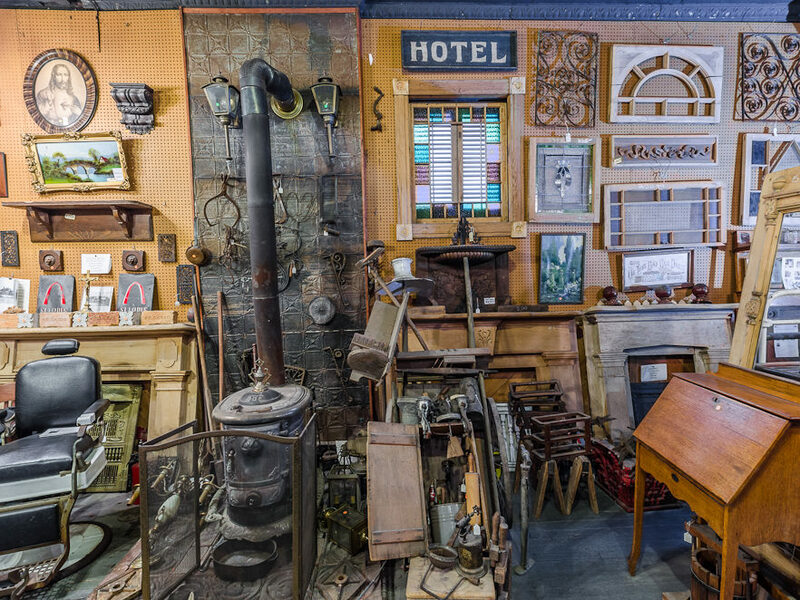 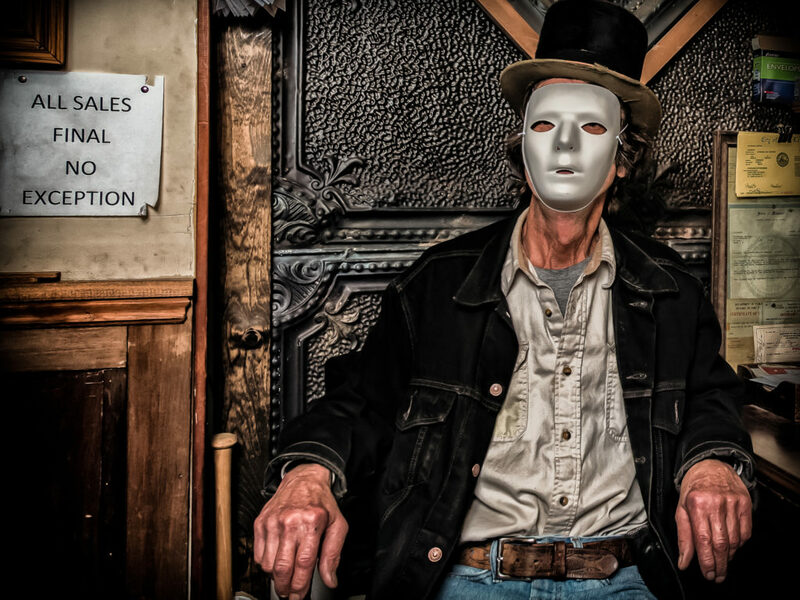 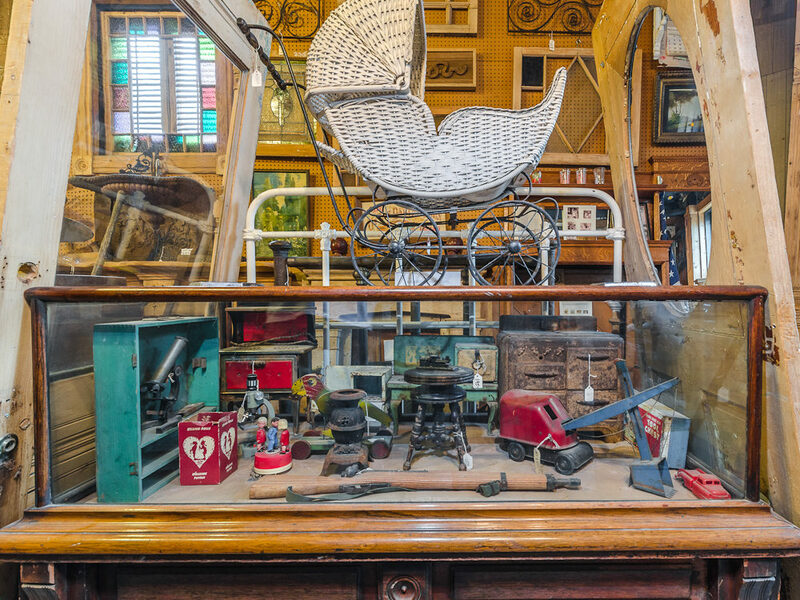 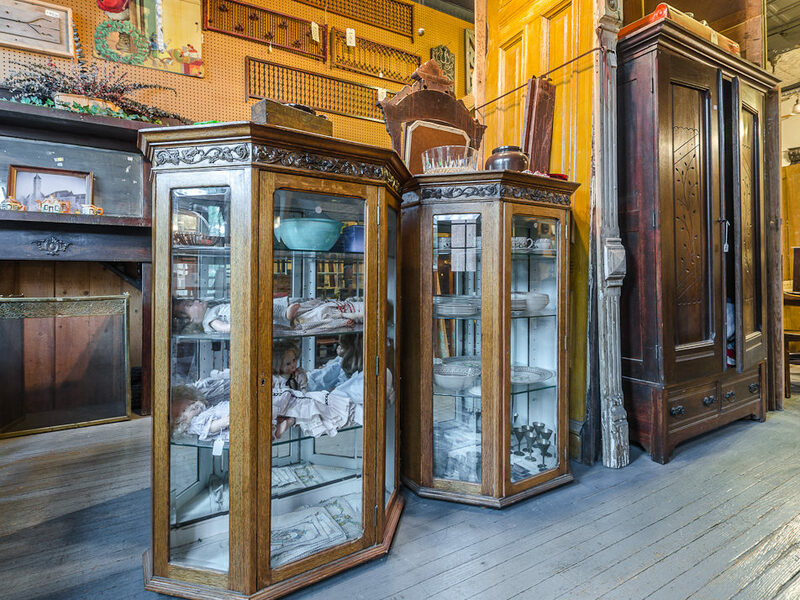 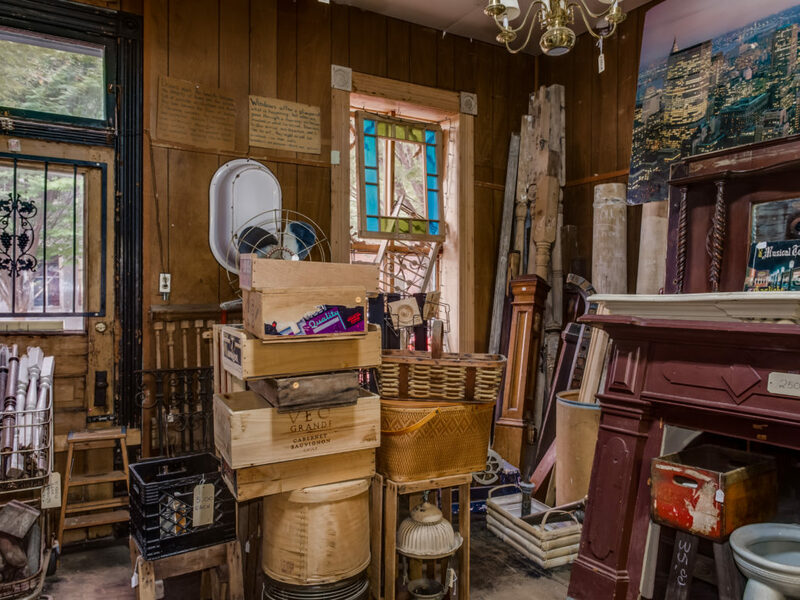 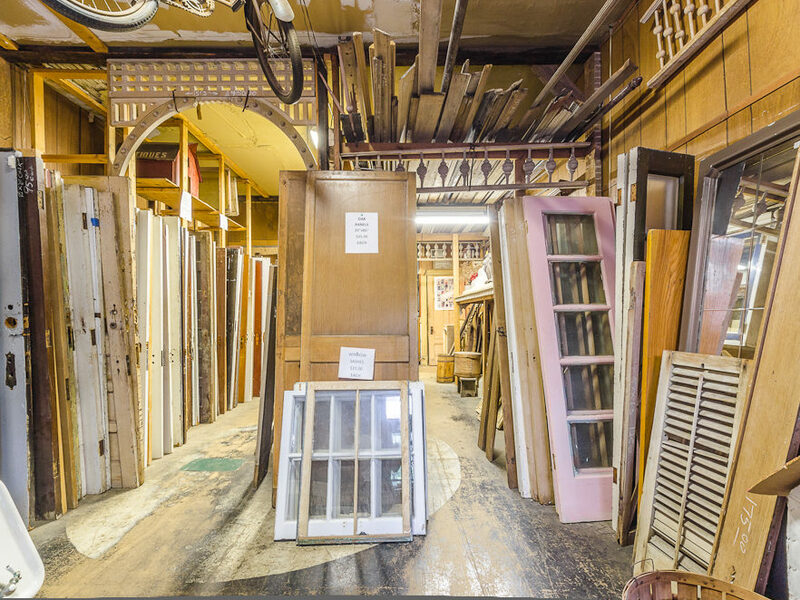 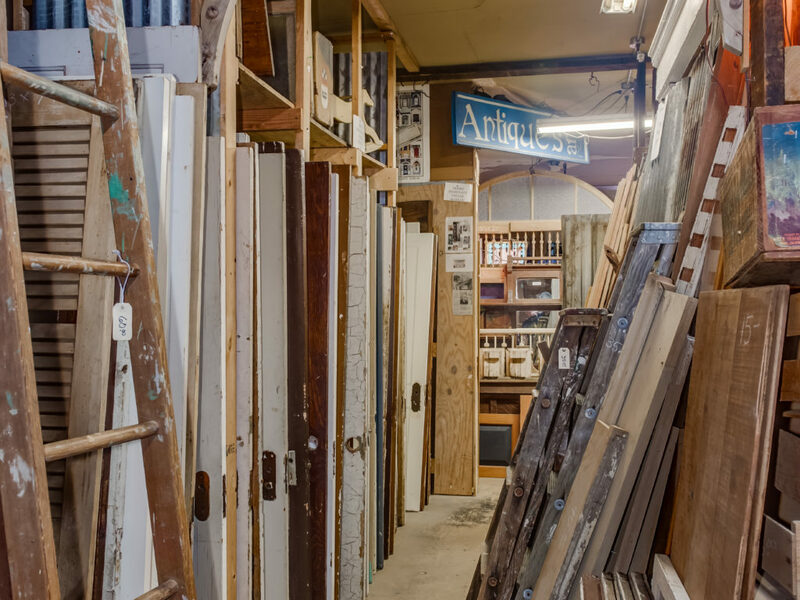 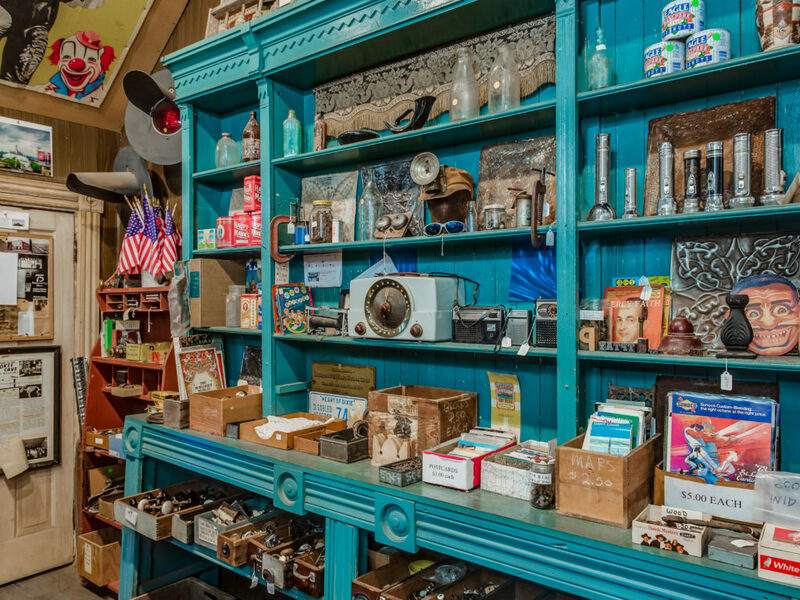 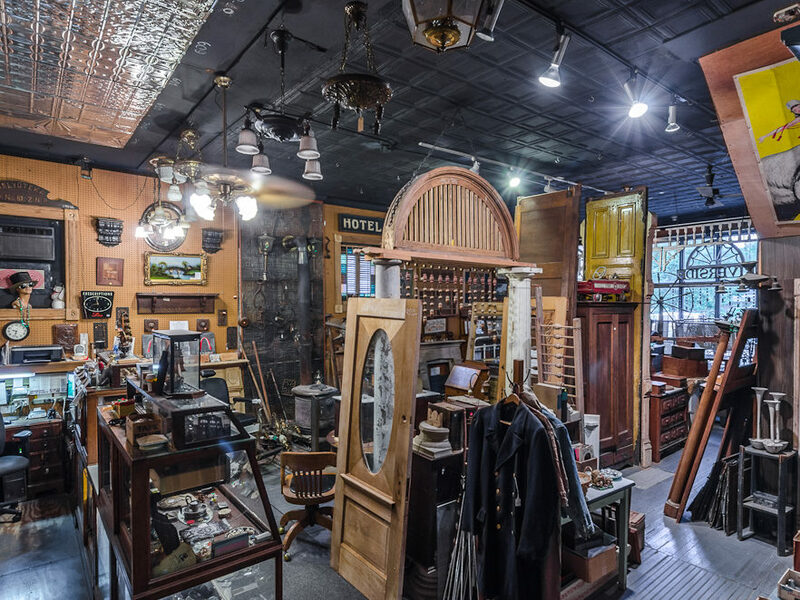 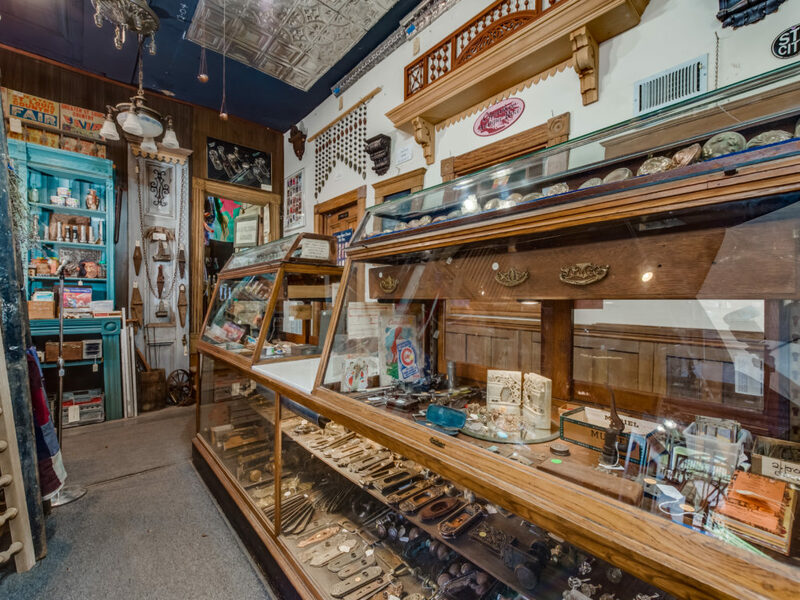 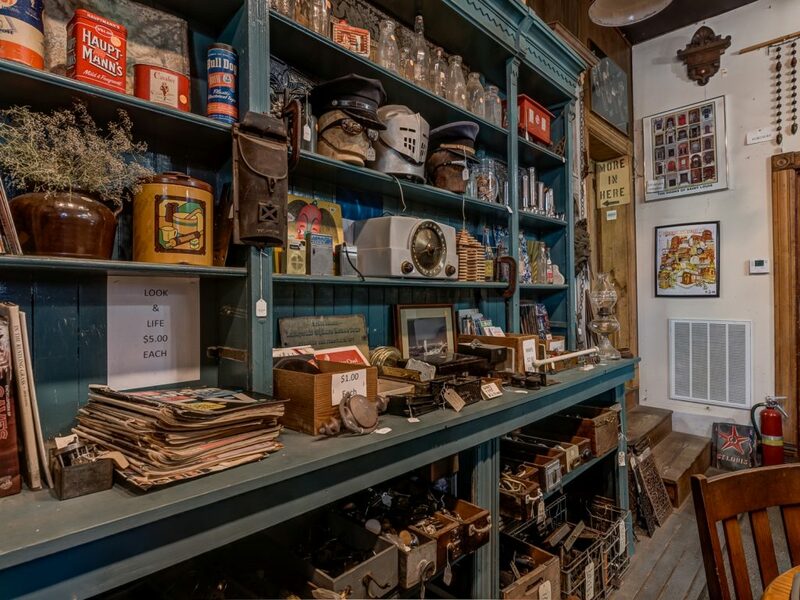 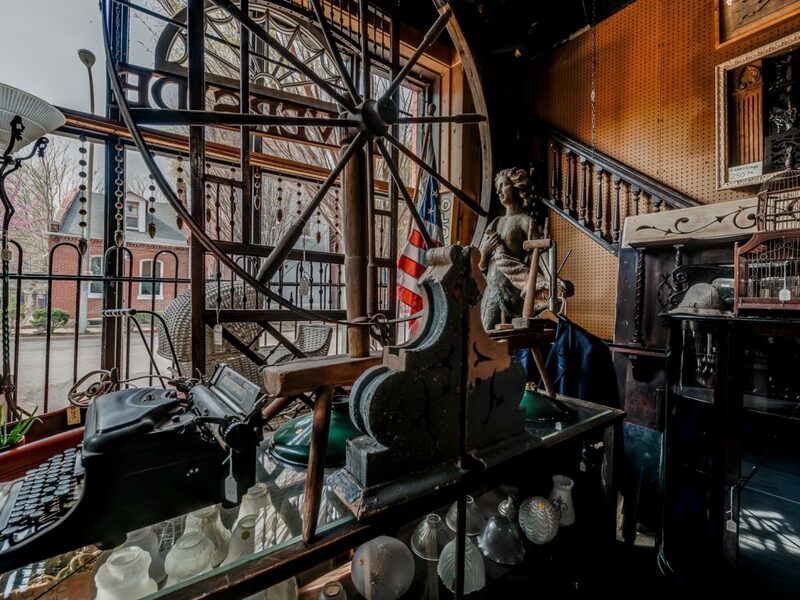 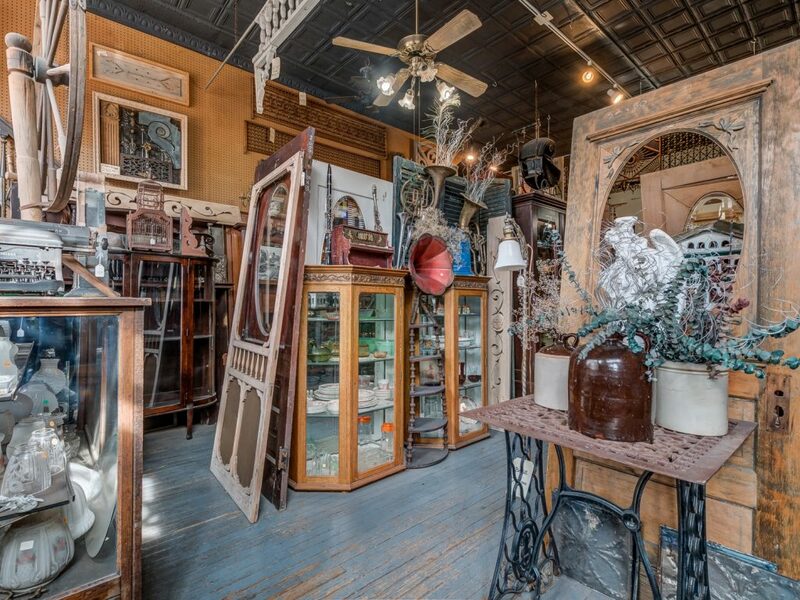 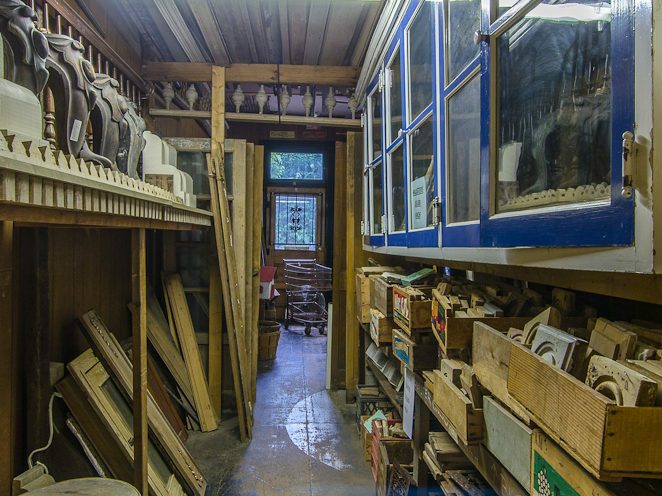 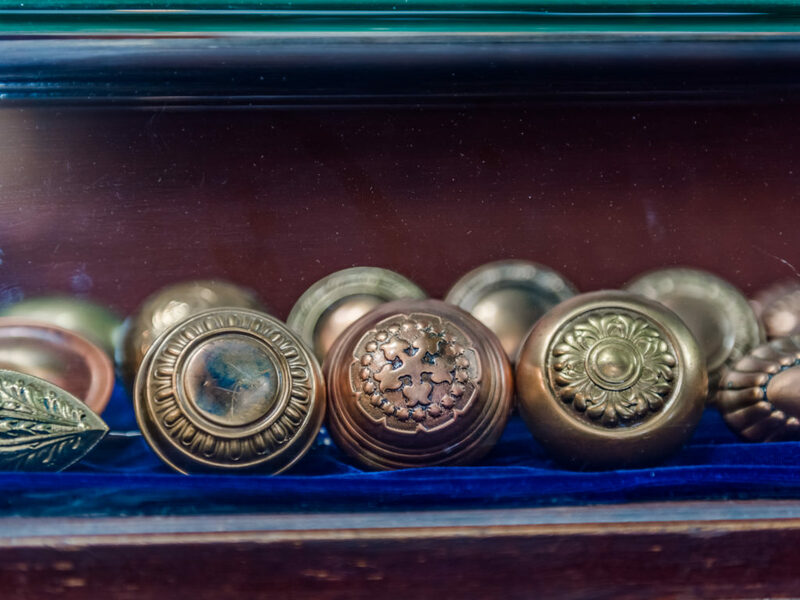 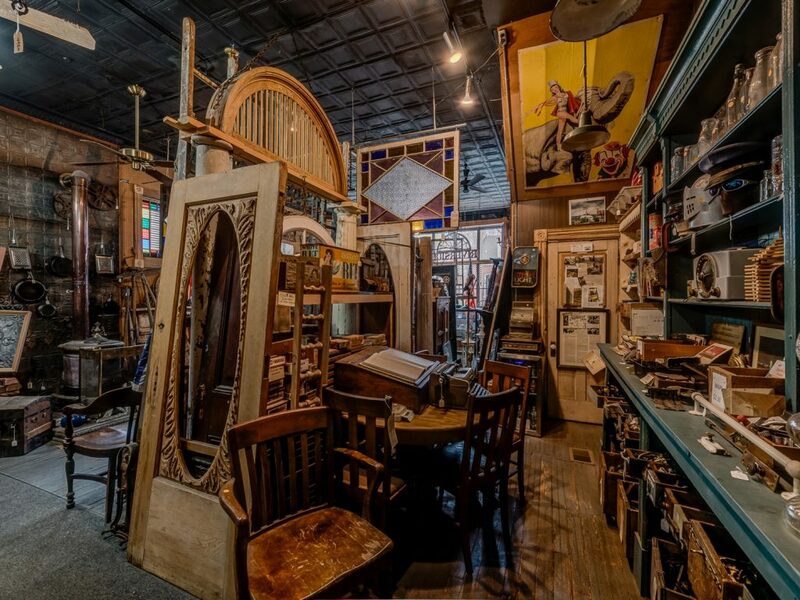 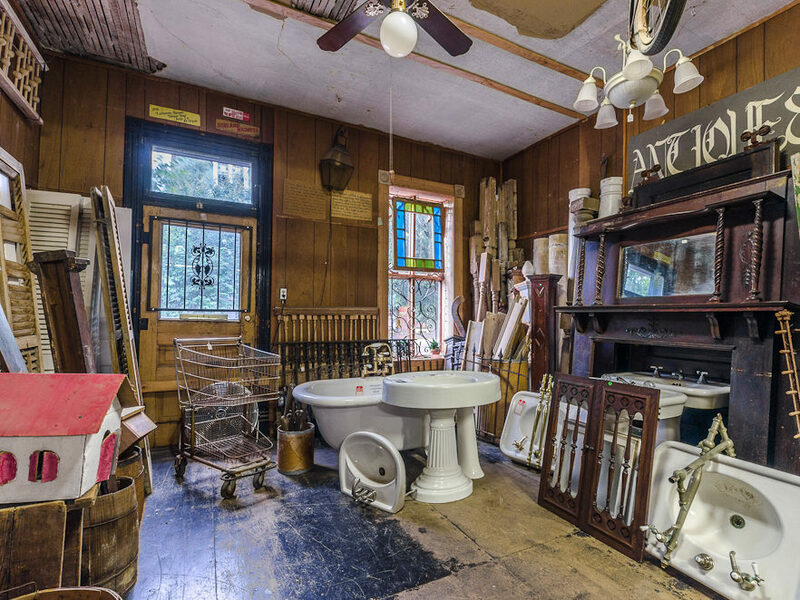 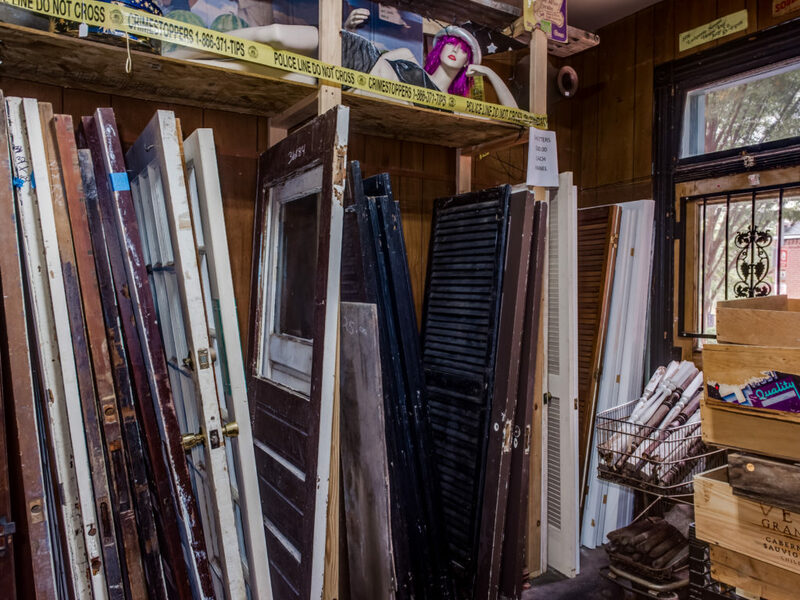 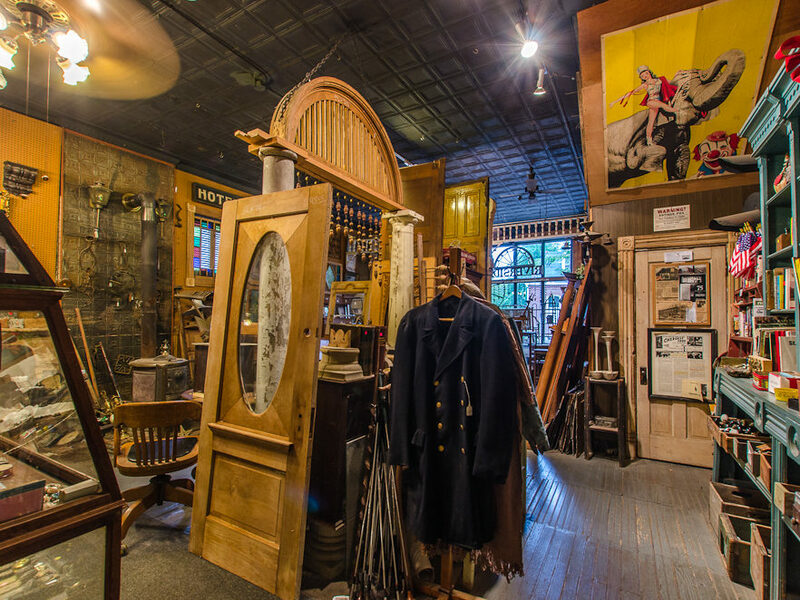 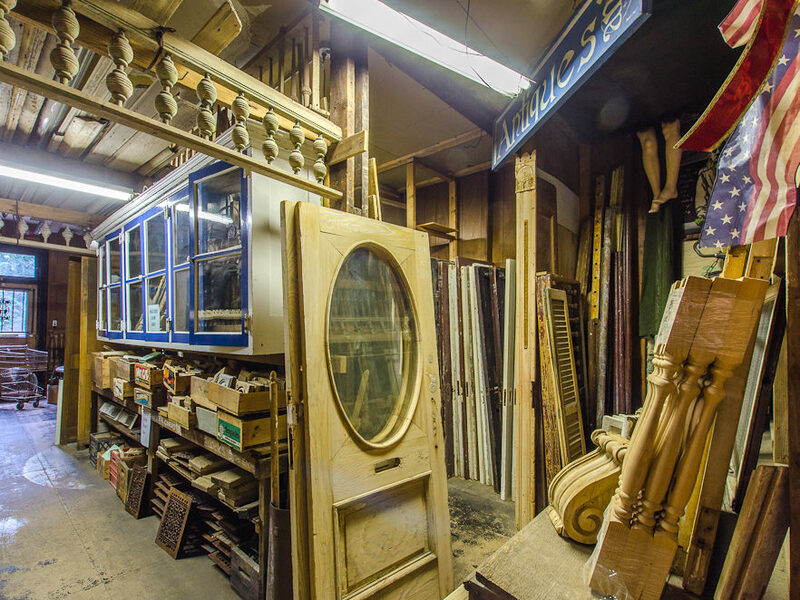 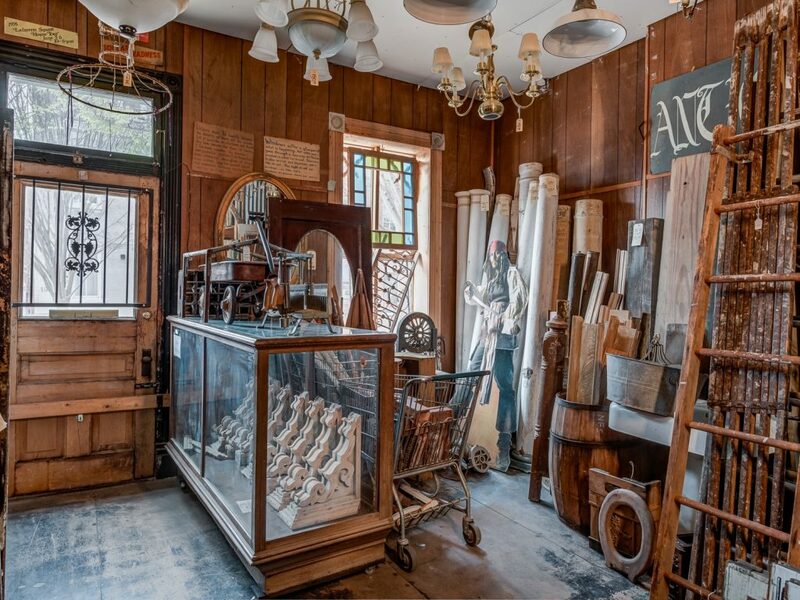 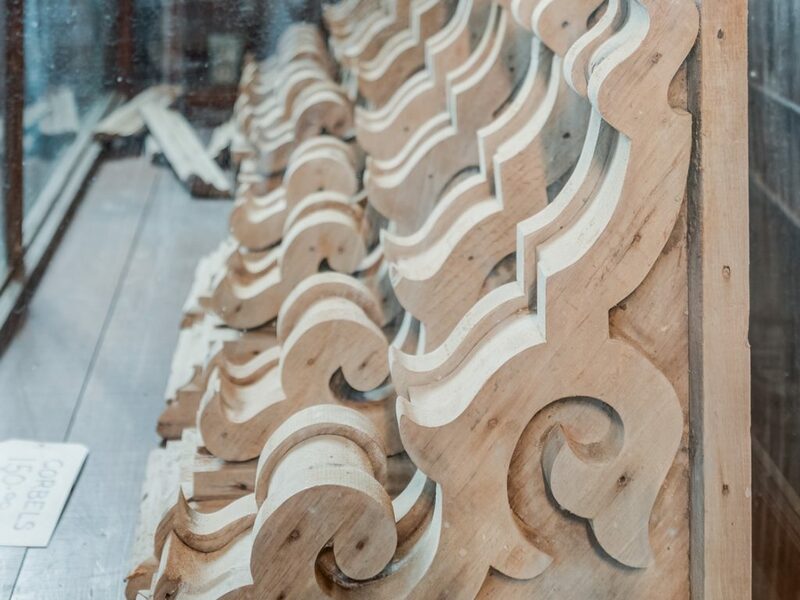 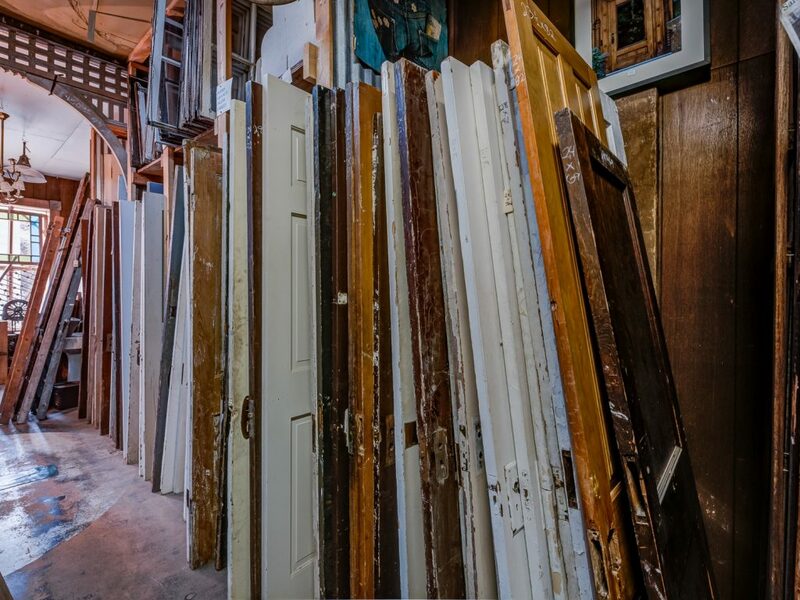 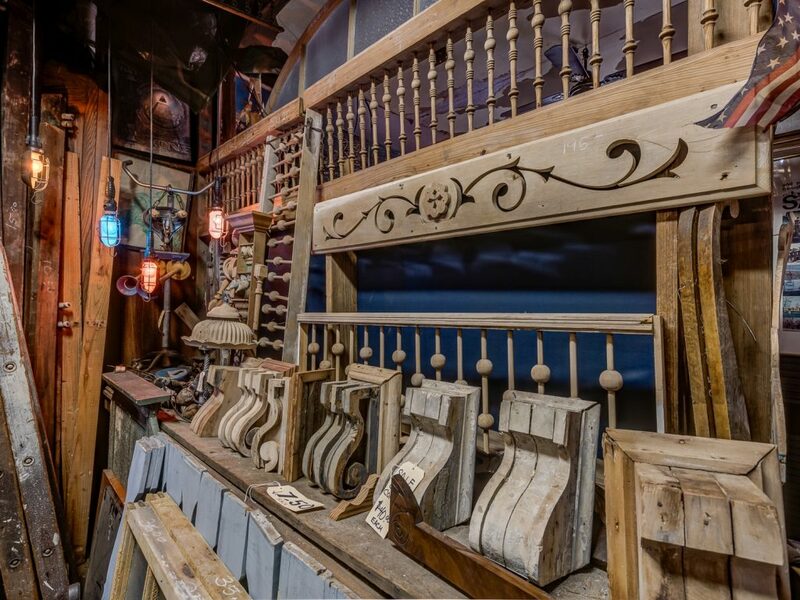 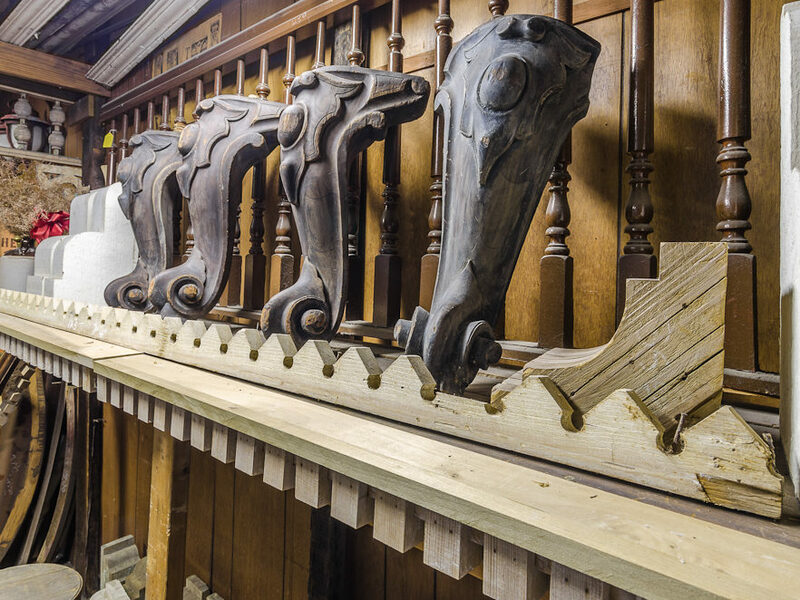 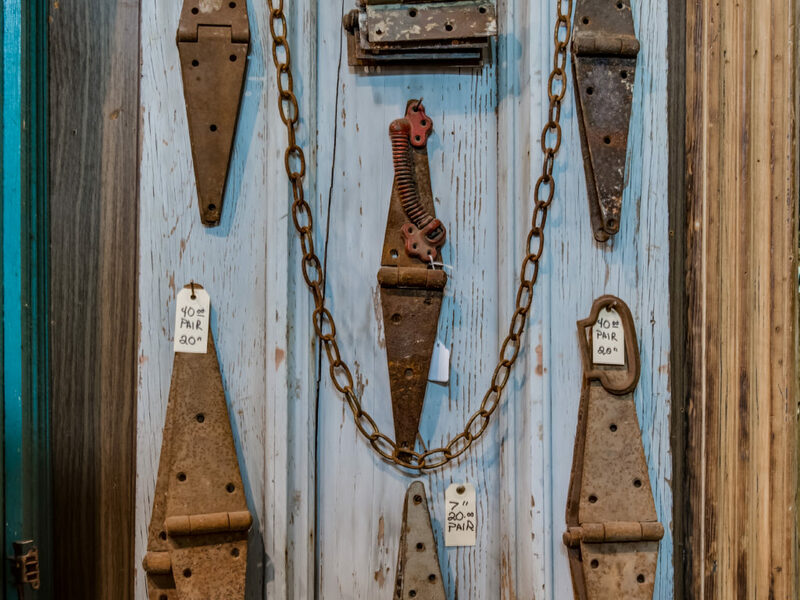 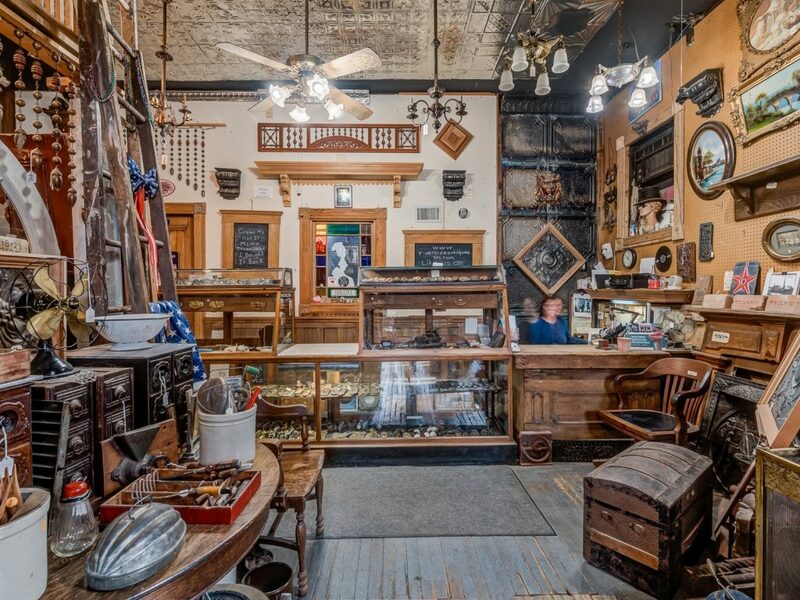 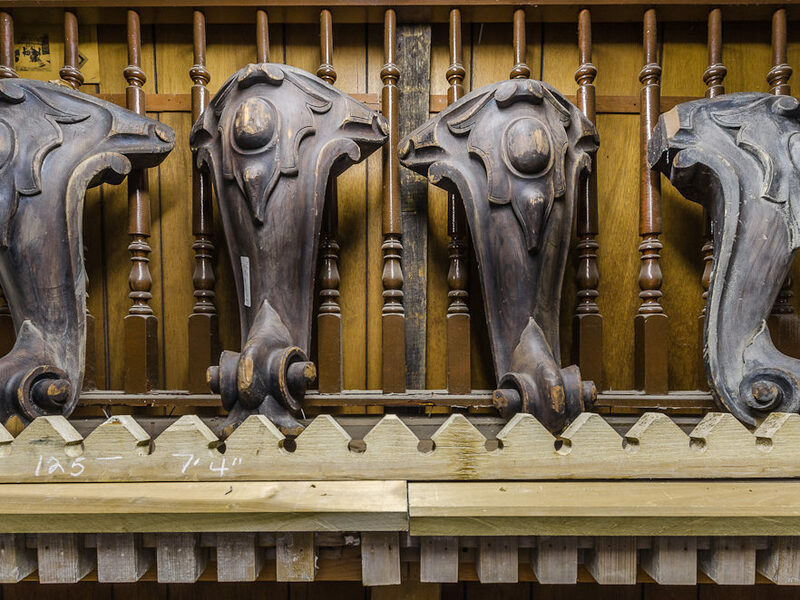 We buy and sell architectural antiques, hardware, and oddities. 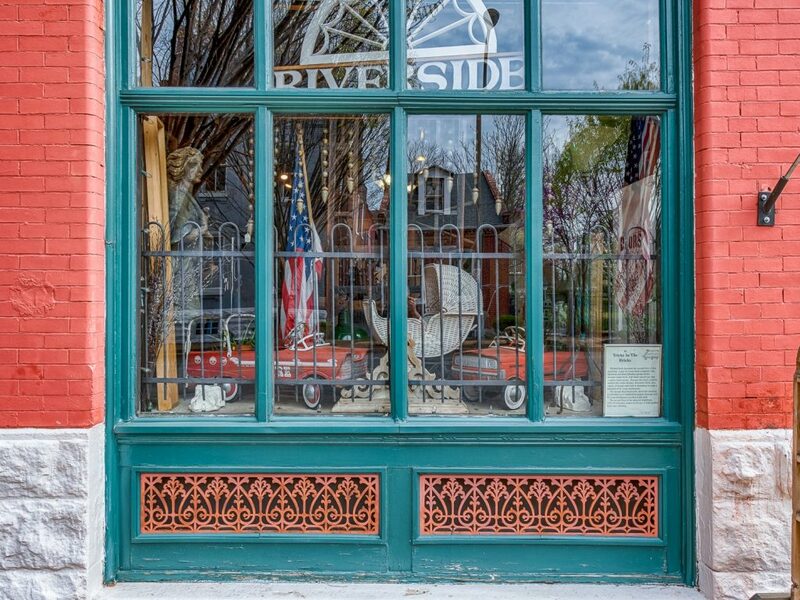 Riverside Antiques is open 10 am to 5 pm Monday through Saturday.